Many people are investing in luxury watches these days. With the popularity of luxury watches stronger than ever, it makes sense. However, like many luxury items, not all investments yield fruit, and indeed some can turn out to be a dud. While there are many luxury watch brands out there to invest in, one brand stands out more than the others…and it has done so for years. That brand is of course, one of the most popular watch brands of all time: Rolex. In looking at some of the top luxury watches who maintain their values (or increase in value) the most, many of them are made by Rolex. There are different reasons this might be the case: tradition, sentimentality, popularity, etc. But really what it comes down to, is that Rolex is not just luxury watch…it’s a great watch in general. It is a precision timepiece that, when maintained properly, will last a lifetime, and never go out of style. There’s a reason they are a team that is synonymous with luxury watches. When looking to invest in a luxury watch, a Rolex watch is as smart an investment you could make. Vintage Rolex watches are know to increase in value greatly, and have held steady for years with that claim. Models like the GMT, Submariner and Daytona are wonderful investments that can yield a great return for anyone. 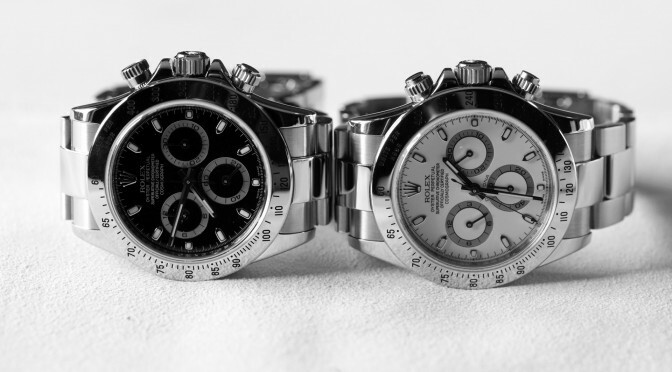 Jewelry-N-Loan is a great place to start investing in Rolex watches. Not only do we offer one of the best collections of pre-owned and vintage Rolex timepieces in Southern California, but we offer them at a price that ensures you’re making a smart investment. We’ve been in the business of buying and selling Rolex watches for decades, and we love meeting customers with the same passion for these beautiful watches as we do. 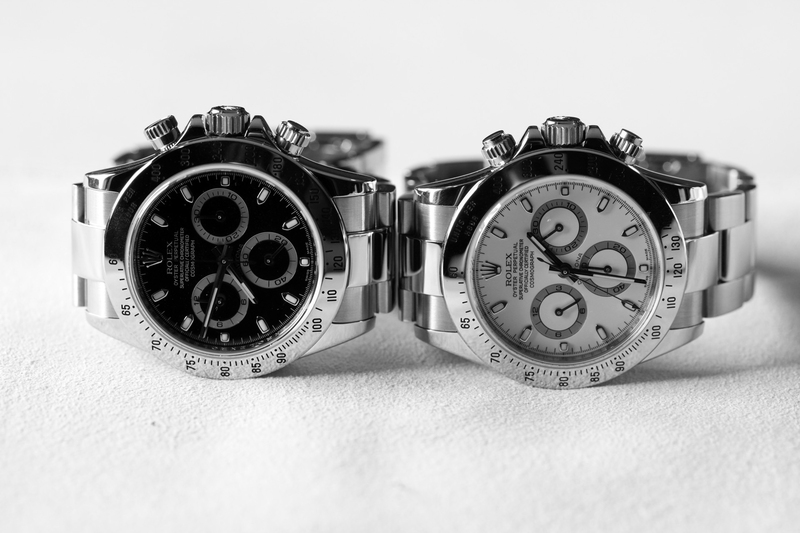 Stop by Jewelry-N-Loan today, and we’ll put you on your way to a smart investment in a Rolex watch.